All Things Building is a successful residential building company, established in 2007. We are based on the Northern Beaches of Sydney, working predominantly within this area and on the North Shore. 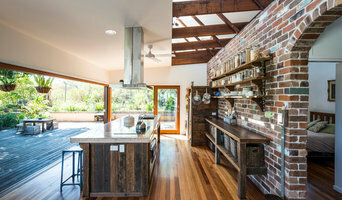 What our highly skilled carpenters do: +Home renovations +Home extensions +Bathroom and Kitchen renovations +Outdoor Living Areas +Carpentry jobs. 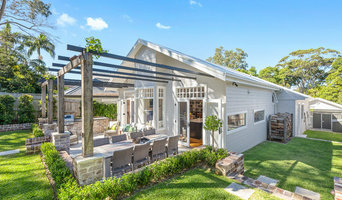 All Things Building offer a full range of services to complete beautifully constructed homes. Our project management expertise allows us to provide realistic construction timeframes and ensure the highest level of quality and service to our clients. All Things Building employ quality carpenters and work closely with our select group of trusted contractors, suppliers and consultants, allowing us to deliver projects to the highest possible standards. 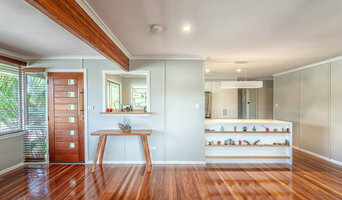 Sir Fixer Upper is a Albury Wodonga-based carpentry, renovations & maintenance business. Reliability. Quality work. Positive attitudes. Cleanliness. The above are some of Sir Fixer Upper’s core values. Those combined with our fixed pricing, clear communication, and can-do mentality are why our customers have confidence and peace of mind when working with us. Our goal is to build long-lasting relationships with customers who value a great service. If this sounds like the service you’re looking for? Then we’d love to hear from you. 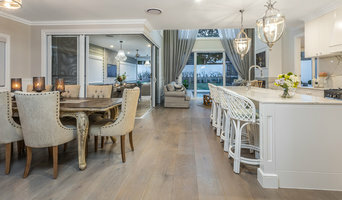 Status Living is an award winning Canberra-based construction company specialising in quality new builds, renovations and extensions. We understand you're not simply building a house, you're building a home. We pride ourselves on our attention to detail and ensure we're always building spaces to be functional and to maximise enjoyment. Building your dream home is a big task, but we work closely with owners to ease the process at all touch-points.